On July 3, 2018, Derrek Pugh, a native of Dillon, will become the youngest Deputy Director in the history of the South Carolina Youth Challenge Academy, an entity of the South Carolina National Guard. Pugh is 1998 graduate of Dillon High School and currently resides in Blythewood, SC. Pugh is a leader in program development for children in the Greater Columbia and surrounding areas. Pugh previously served as the Programming Supervisor for Richland County Recreation Commission where he designed, implemented, and supervised summer camp and afterschool programs for over 2,000 children annually. 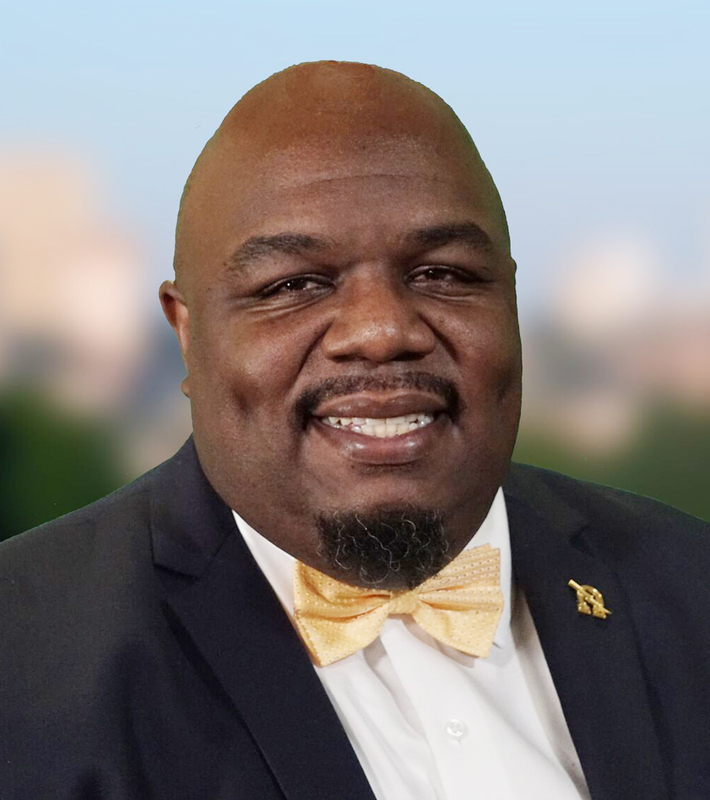 In April 2018, Pugh shifted his focus toward running his non-profit organization, Evolution SC, LLC, in addition to preparing for his new role with SCYCA. Founded in 2017, with his wife, Evolution SC provides independent living skills and leadership essentials to youth in the Columbia area. Through Evolution SC, Pugh impacts lives daily through mentoring, advocacy, and speaking engagements. He also serves as the Executive Director for Rural Life Resources in Orangeburg, SC. In that role, Pugh has created community development resources to include tutoring for local children, and senior programs for individuals 65 and older. Pugh is extremely involved in his local county government, serving as Vice-Chairman of the Board of Zoning and Appeals for the Town of Blythewood. Pugh enjoys mapping out strategy for the town with other community leaders. Pugh serves as a board member for the Ray of Hope USDA feeding program, the Carolina Legacy Council and the Capital City Club Membership Committee in Columbia. Pugh also serves as a visiting professor at Benedict College, in the Recreation and Sports Management program. He is also a proud member of Omega Psi Phi Fraternity, Incorporated. Pugh’s experience has prepared him to be a forceful change agent, as SCYCA revamps and updates current policies and practices. Pugh’s role will be vital in creating and implementing the strategic plan and he will oversee most of the daily operations of the organization. Pugh has been recognized as one of South Carolina’s rising stars, as a member of the SC Black Pages 2018 Top 20 under 40 professionals in business class. Pugh earned a Bachelor’s degree from Benedict College and a Master’s from Webster University. In his free time, he enjoys spending time traveling and experiencing new cultures with his wife, Teshieka Cirtis-Pugh. Pugh credits his achievements to his upbringing in Dillon, under the care, direction, and support of his loving father, Jerome Hargrove.